Fit Life offers one-on-one personal training and small group fitness customized to fit your needs and schedule. We provide in-home and studio training sessions in Portland and surrounding areas. 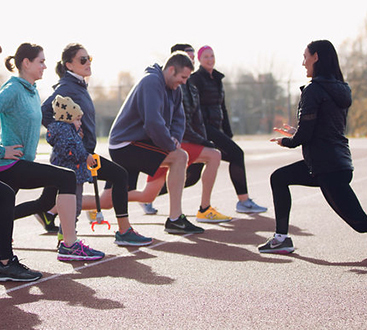 Run Life is a special and unique program within Fit Life, providing a fully-customized run training program – whether you’re looking to complete your first race or set a personal-best in your next race! Individual and small group sessions are available.